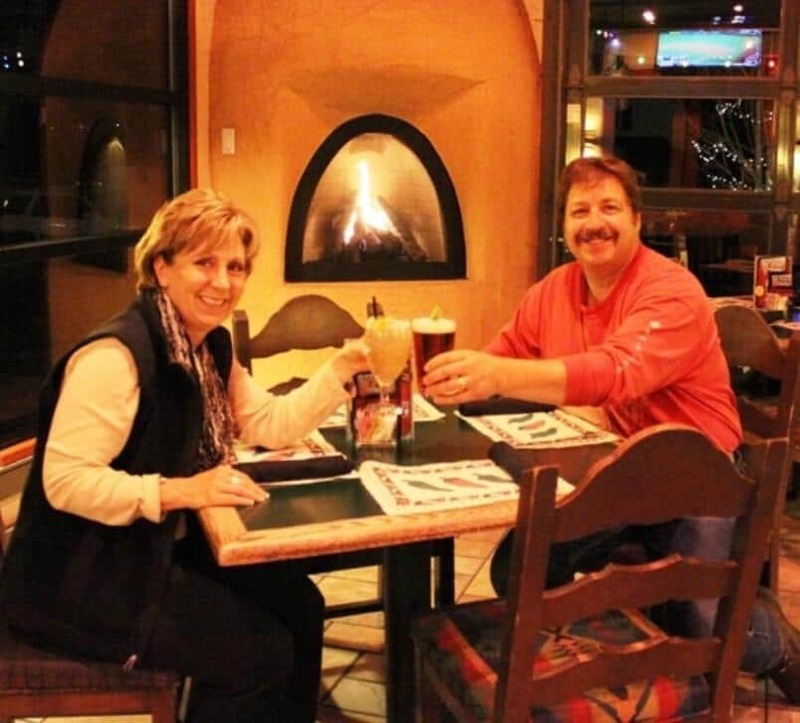 Shawn and Mary Morris have been in the restaurant business since 1983. They were both born and raised in Hobbs, NM, where Shawn’s parents owned and operated La Fiesta since 1957. 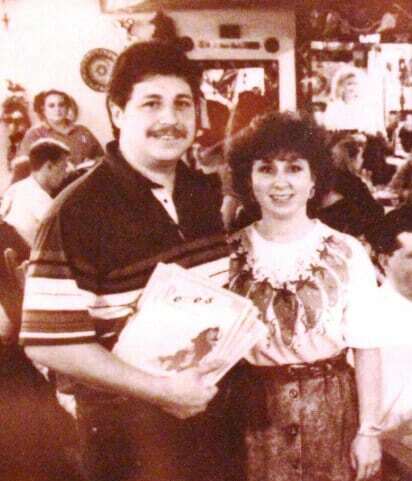 Having grown up in the restaurant business, Shawn, along with his lovely wife Mary, opened “Pepe’s Mexican Restaurant” on October 17, 1983, at Maizeland and Academy. 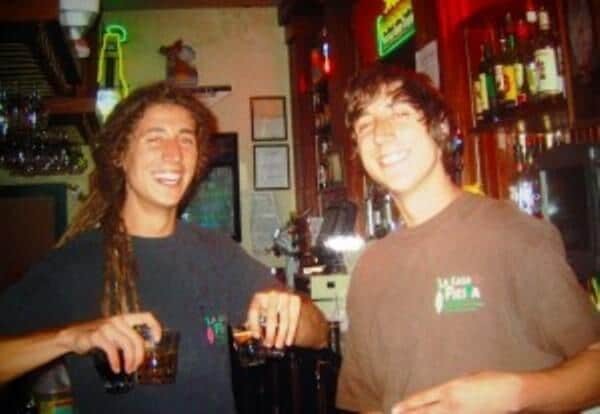 They enjoyed over 12 happy and successful years as “Pepe’s” owners. 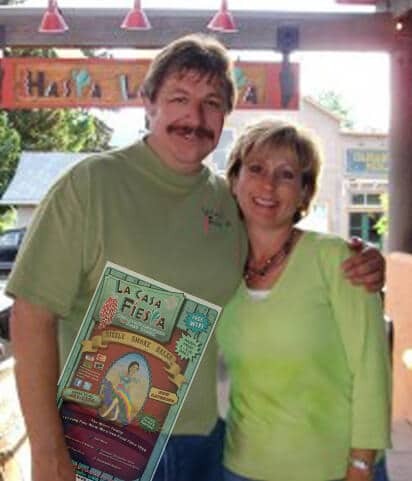 Shawn and Mary then opened the Monument location, “La Casa Fiesta New Mexican Restaurant,” on November 9th, 1996. 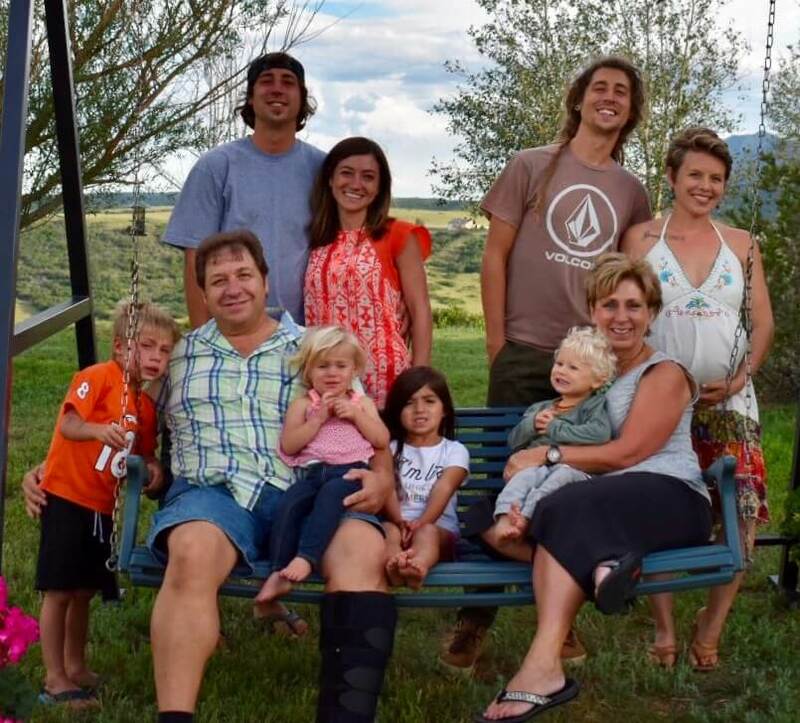 Shawn and Mary along with their twin sons, Blake & Travis, have worked hard and diligently to create an atmosphere and menu that locals and visitors love. 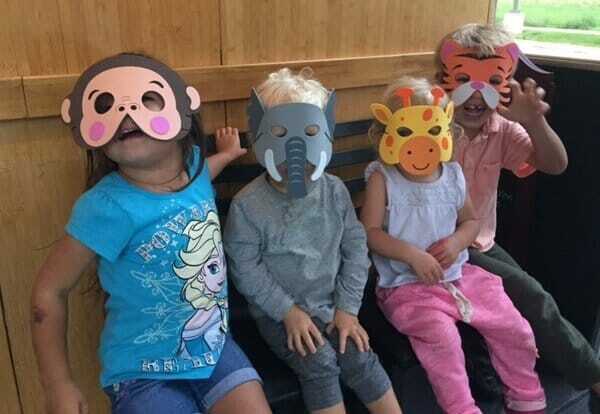 Danielle, Travis’ wife, works at the restaurant, and their children Cash, Marley, and Ivy stop in on a regular basis. Blake, Melanie, Kingston, and Reign visit whenever they come over from Hawaii. Four generations going strong — truly a Family restaurant. And the family keeps growing! We are very appreciative of all our loyal customers through the years, we have met many wonderful people.